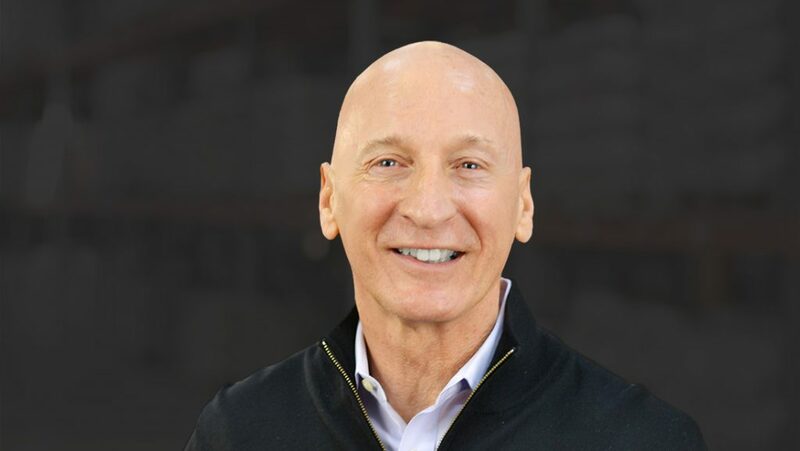 Joe Choflet began his career in the flooring industry in the 1970s with the transportation of flooring products. Later he was given an opportunity to join the distribution side of the business and found great success. He then joined Michael Halebian & Co. in 1989 as vice president and general manager. “When I joined the company 26 years ago, we were much smaller than we are today, but we were a very successful distributor of accessories and installation-related products. As many other distributors started to open in our market and the competition grew, Michael and I knew we needed to differentiate our company from the pack,” Joe says. The result was a truly unique approach to distribution. Michael Halebian & Co. would bring specialty flooring products directly to the design community through a dedicated team of specifiers. Today they have six design reps who work with the design community as well as end users. With 12 dealer and contractor reps on staff as well, they can provide the one-on-one consultations that help their clients make the right choices for function, aesthetics and successful installation. People describe Joe as forward-thinking and adaptable, ready to change when the industry changes, which has been a large part of Michael Halebian & Co.’s long and successful history. They are no longer just an accessories company. They represent some of the highest quality flooring products in the industry, with approximately 70 percent of revenue coming from finished flooring. Joe stays on top of the industry with ongoing certifications, including those from Ardex, Kahr’s Engineered Wood, Mercier Wood and USG. He is an avid golfer and has competed in the world indoor rowing championships, and he is a supporter of the Wounded Warriors Project.